I know there are lots of you out there that are buried in winter and some that are already thinking it is wayyyyyy to hot this time of year, but just hang in there.....Spring is coming. 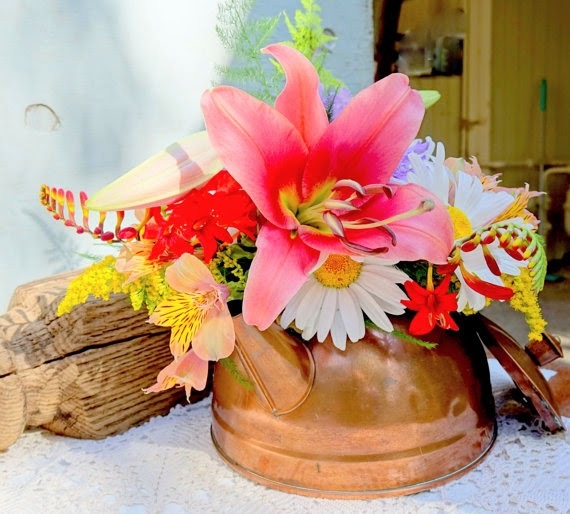 To get us in the mood for spring and all the flowers and planting that will be going on I thought we would visit a few Etsy shops to see what they have for upcycled flower pots that we could use for those newly planted plants and maybe some fresh cut flowers for the floral shop. We use to have an antique business and I sold a lot of these copper tea pots that Classic Endearments has. They can be used for a variety of purposes, but I really like these flowers. 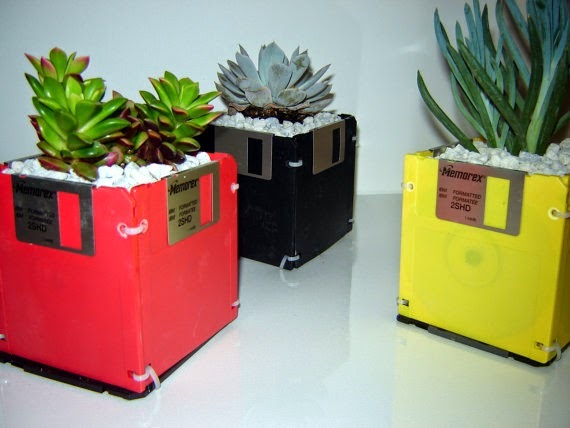 You could use some spring flowers in them. 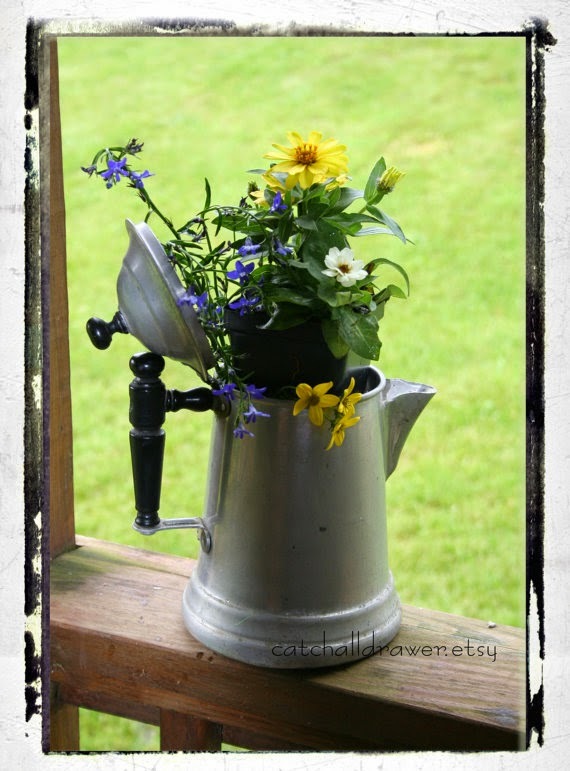 And then CatchAllDrawer has this coffee pot that you can repurpose into a flower pot. You could put a plant or flowers in it. 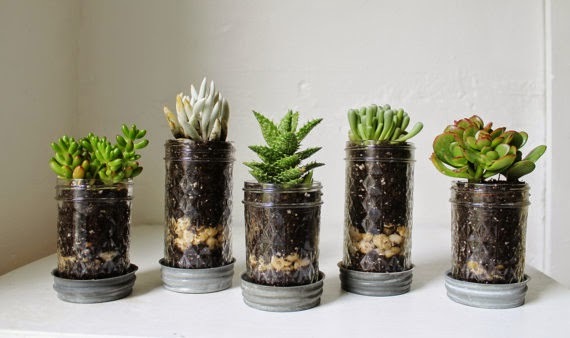 They always make great pots.